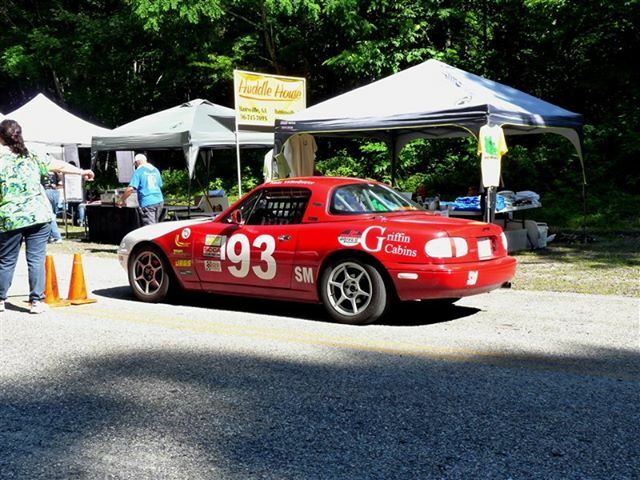 Dread Nought Racing attended the Labor Day weekend Double SAARC hosted by the Alabama and Tennessee Valley chapters of the SCCA. The races were held at the always impressive and fun to drive facilities at Barber Motorsports Park. Joe Bryan Payne ran both races in ITA. It is only the team's 3rd opportunity to run at the track, and the performance showed. 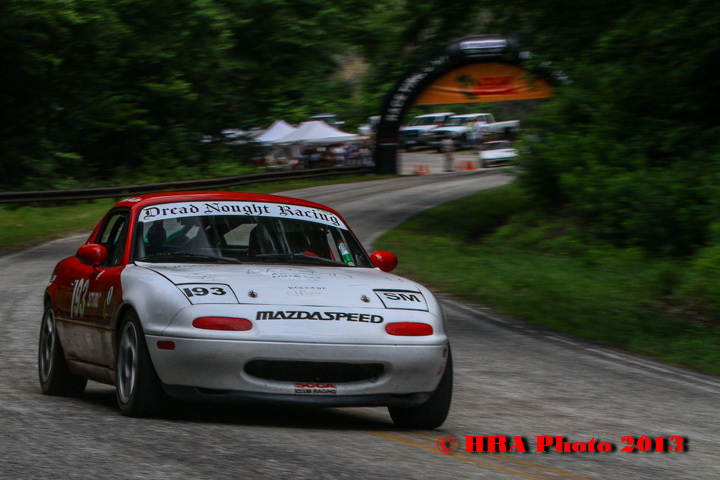 Both the driver and car found lots of time and speed over the course of the weekend, and we look forward to returning soon. At the fourth running of the event, Nate Wimbrow took second in class, making a solid showing for the team, and for sponsor Griffin Cabins. It was a great weekend, and a lot of fun.